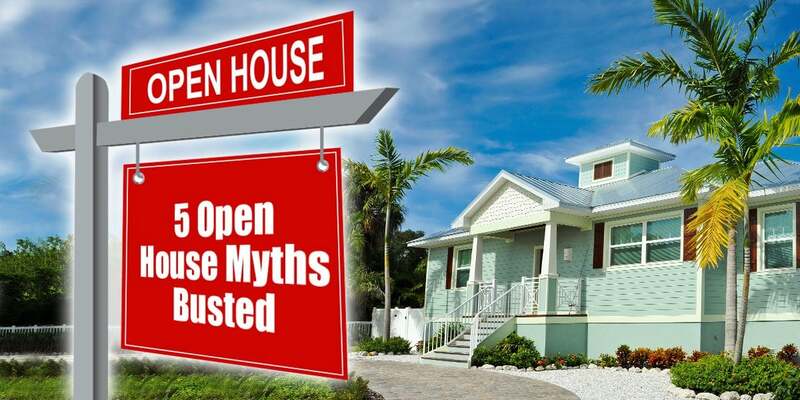 Watch out real estate agent buddies because today we are going to be doing some Open House Mythbusting! 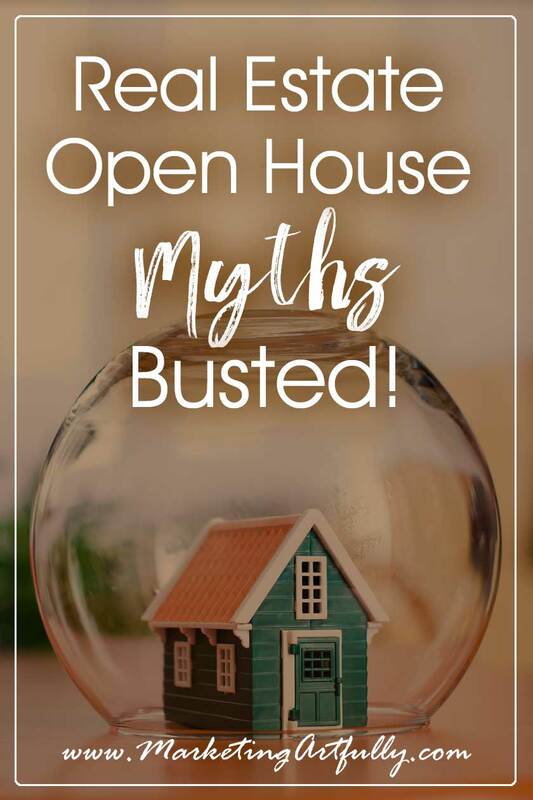 Here are the the top 5 Real Estate Marketing Open House Myths BUSTED! First off, let me just say that while I am not a current real estate agent, I have done an open house or two in my life. In fact, my first year of real estate I did 2 a week for an entire year! Zoinks!!! Myth #1 – They are hard to do. Oh holy heck do I hear this one a lot and I do think that some real estate agents make them hard to do. They feel like they have to have balloons and snacks and property flyers. When you are doing two open houses a week like I did, there is not all that much much fancy going on. I had a trunk full of open house signs and a folding chair, which was my total preparation some of the time. That said, mostly I would of course print out a quick tax record, agent full report and maybe even a down and dirty CMA so that I could speak intelligently about the house. Additionally it was nice to have a sign in sheet, but if I didn’t have one I did the open house anyways! Myth #2 – It won’t work in my area. I have been teaching marketing to real estate agents all over the country and the one thing that I hear in almost every marketplace is that “open houses don’t work here”. Sigh. I guess it depends what your definition of “works” is. Do you meet people who might be interested in buying or selling a home in the near future? Yep! Do you get to talk to people in your farm neighborhood? Yep! Do you have a 100% better chance of selling a house sitting in one for sale instead of on your couch? Double Yep! If you are thinking that you are going to plop out a few open house signs, crack open the lockbox and sell the house you have open in 20 minutes then you are right, they probably don’t work. BUT if you are trying to build a database of people who might be looking to buy or sell a house OR are trying to get email addresses for your farm area OR trying to get buyers in the car, open houses are the most direct path to that you can find! Myth #3 – All you get is nosy neighbors. OMG… those are not nosy neighbors, those are listings! Real estate agents who are going to do lots of open houses REALLY need to change their thinking. They have to understand that people buy and sell houses and that if someone is coming by, then they probably are thinking about doing SOMETHING in real estate in the near-ish future. Doing one open house a year will not set the world on fire, but doing LOTS of open houses will fill your pipeline with lots of clients! 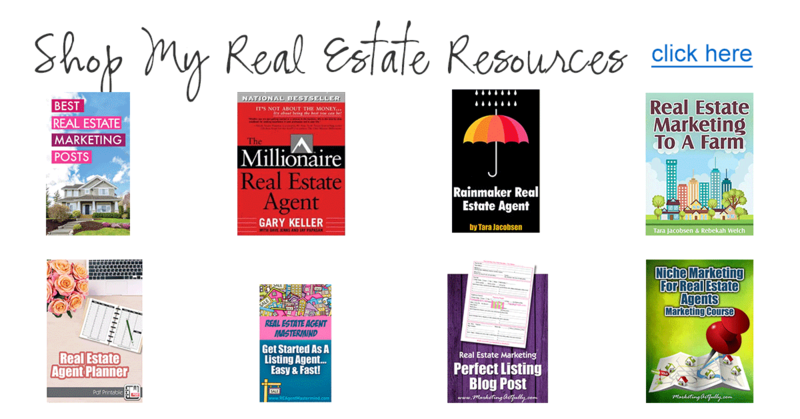 Myth #4 – My market is hot, I don’t need to do open houses. This one is perplexing to me. In a hot market it is easy for your clients to feel like all you have to do is list the house and it will sell. Where is the value that you are bringing to the table? Doing an open house for them makes the sellers happy. Now you know and I know that doing an open house will probably not sell that listing, but they see them on HGTV all the time and then the houses sell. Or their Aunt Betty had an open house and then it sold. 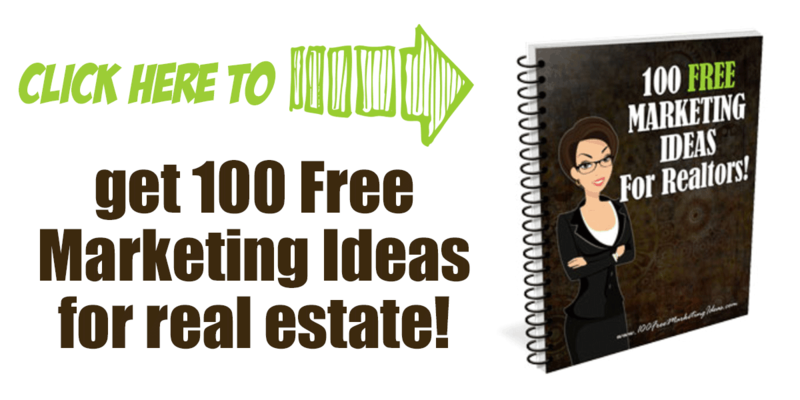 Why not make them happy by doing an open house AND get yourself some leads at the same time! Myth #5 – Only buyers agents do open houses. I agree with this myth, but I think they are wrong! Mostly buyers agents do open houses which is why they hate nosy neighbors so much. No buyers in the car. 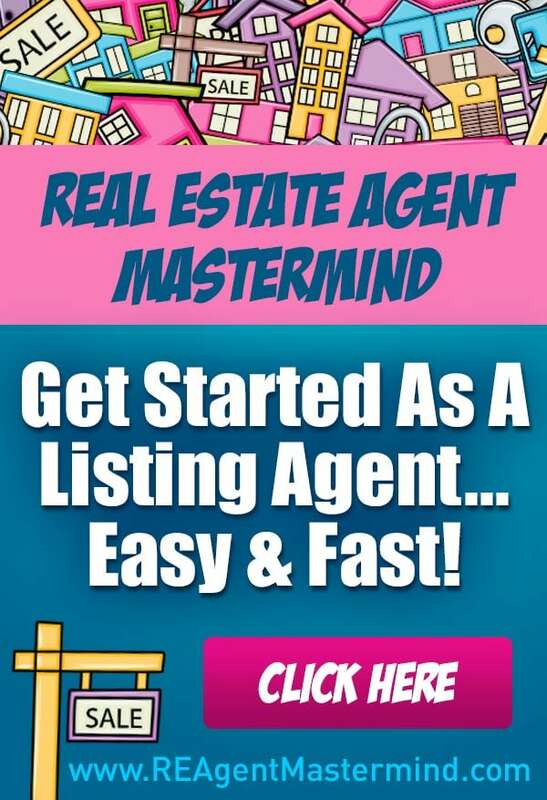 But if you are listing agent, you don’t want any of those pesky buyers and just hope that more and more “real” people show up. You want the house crawling with nosy neighbors! 40% of my closed business came from open houses. Now, those were not all listings, sometimes I had to do both sides of a deal, but if I did find “just a buyer” I referred them out and got paid a part of the commission on them! If you are thinking about doing open houses, this quick Open House guide will give you some great ideas and save you lots of time and heartache.